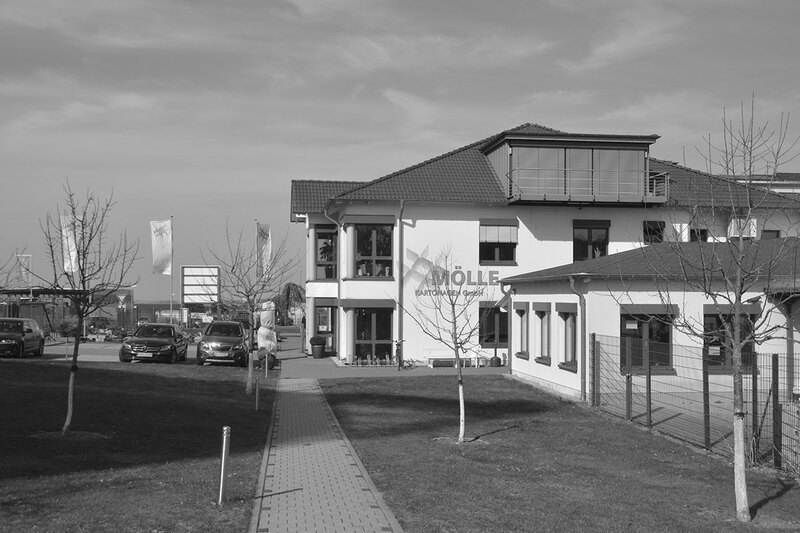 Mölle GmbH operates internationally and is one of the leading companies in the market in the area of individual inner packaging. Technically advanced machines from the in-house mechanical engineering department and quality-conscious employees ensure the best possible realisation of our customers’ product and delivery requirements. Mölle develops and manufactures inner packaging and special packaging for various industries. This focus forms the basis for the successful development of our business. To protect series parts during storage and transportation, we have access to a diverse range of materials, suitable for your requirements and ideal for your product. Whether single-use or multi-use, for overseas or local delivery, food or non-food. Our experience is key. Since the start, the company has relied on its employees’ excellent consultation skills and expertise and a pronounced customer focus. 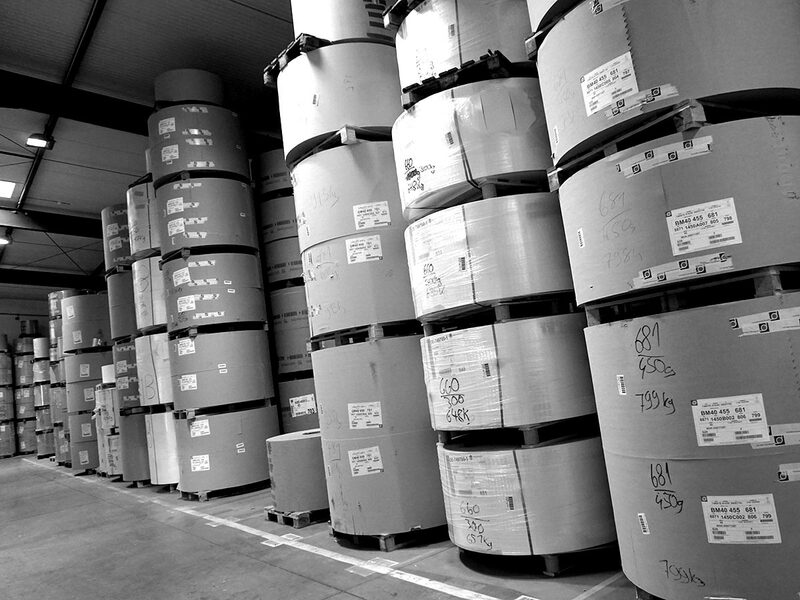 Mölle operates international in various industries and supplies taylor- made packaging solutions. 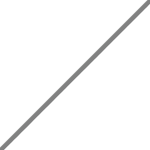 Technical competence and packaging designing are the basics in line with internal technology- and technical development. Mölle employees work on base of high developed quality- and service competence. MÖLLE Polska sp. z o.o. 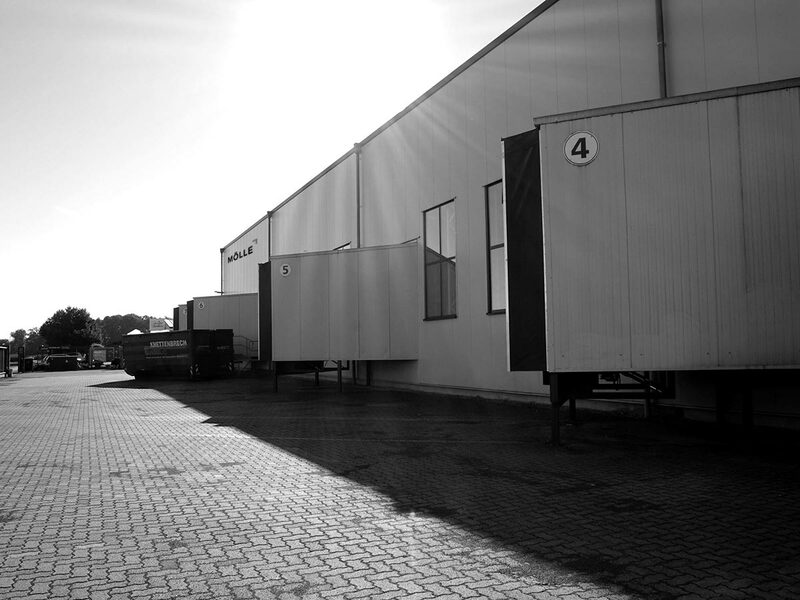 MÖLLE Polska is specialized in Boxes and protective packaging made of TWS (twin-wall sheets). Different colours, various grammages, printed or unprinted. 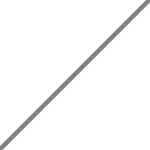 Individual lightweight reusable packaging. Our approach is based on the highest quality and the aim of helping our customers to succeed by providing the ideal product protection. 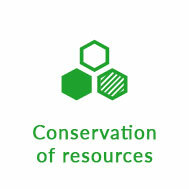 We strongly believe that successful growth is always linked to environmental awareness and conservation of resources. Through responsible thoughts and actions, we are contributing to a liveable environment and a stable society. Safe, quality-conscious and environmentally-aware working is a matter of course for all Mölle employees. Our products are developed to be state of the art. 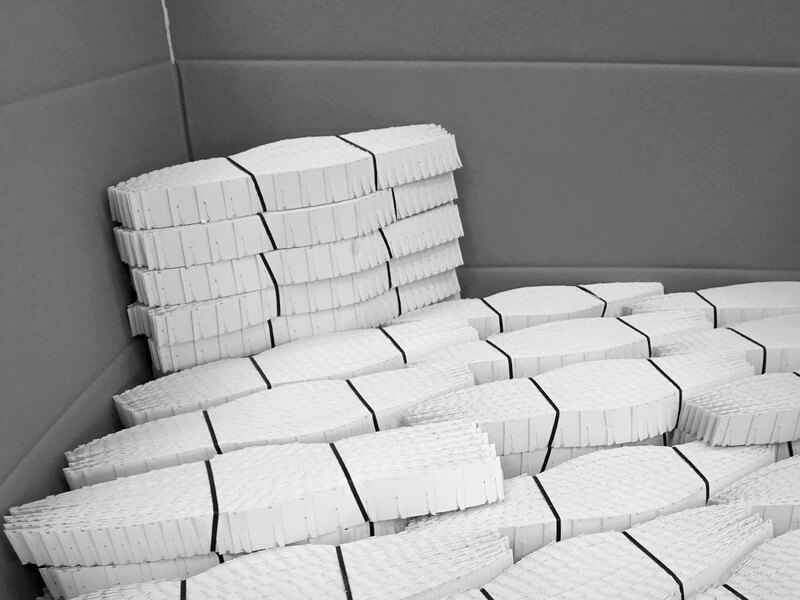 Many of our materials are made from recycled materials, our products are environmentally responsible and can, after use, be recycled as a raw material. 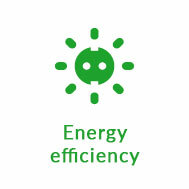 In line with our environmentally-friendly products, we also wanted to set up sustainable energy management. High-consumption equipment has been replaced, standby is a thing of the past and energy is no longer wasted. This is helped by the installed PV system – fossil fuels are running low, but the sun is always available to us as an inexhaustible energy source. Since 2007, it has been powering our company, initially with 200 kWp, but since 2011, with our 400 kWp system. We will conserve resources (materials, air, water, energy, earth) and avoid emissions. 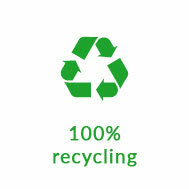 We will consider the effects of our products on the environment, starting with their development. 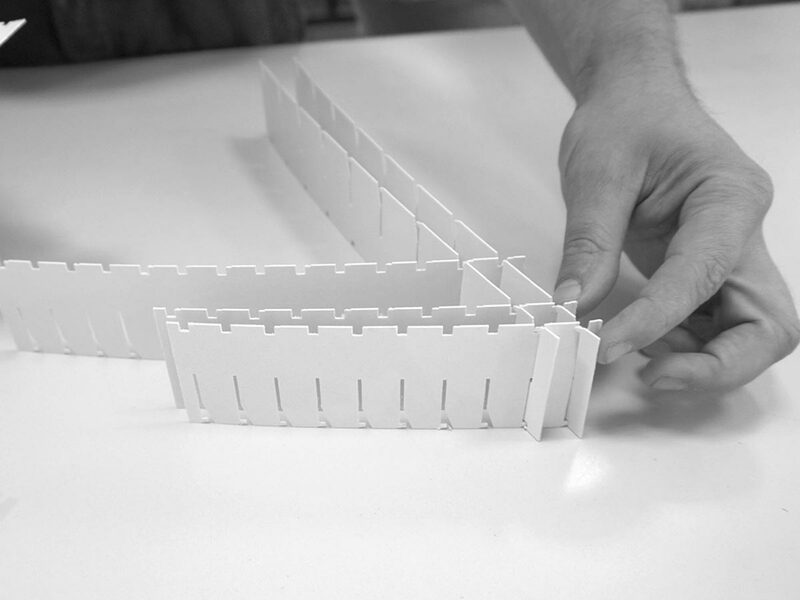 We will actively create environmentally-responsible production processes and product planning. We will continually optimise quality, environmental protection, costs and technology by means of specific continuous improvement processes. Are you looking for career development? We can provide you with the opportunity! You can become part of the team, working, after comprehensive on-the-job training, in a pleasant working environment. A career at Mölle offers rewarding tasks and great prospects for the future. What are your professional skills and interests? Are you a technology enthusiast or fascinated by production systems? Or do you feel at home in the world of numbers and finances? Do you enjoy dealing with suppliers or prefer contact with customers? Do you have a training qualification or would you like to start your training with us? For a number of years, we have been running popular and successful training courses in various vocational fields. You can find available training course places from summer 2017 on the right.